It is normally the roasted malt that might give a bock beer a hint of coffee. We decided take the association to the next nevel and not only use roasted malt, but beans too. 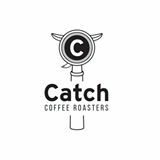 We decided to ask the good people of Catch Coffee Roasters, who are practically our neighbours, for some professional advice. After the hard labour of an extensive coffee tasting session, we opted for a slightly fruity blend of beautiful Ethiopian and Guatemalan varieties. We added it, towards the end of fermentation, to the beer in the way we would add a dryhop. But it was a very modest addition: we added no more than a litre of coffee to a batch of about two thousand litres of bock beer. As a result, the coffee connotations of this beer are not as strong as its name suggests. They reveal themselves after the first sips though, and result in a beautiful, subtile, faintly fruity feel. All in all, this beautiful bock is, in many respects, much lighter than most of its fellows popping up around autumn. It is light, a little fruity and almost fresh. The perfect pick if you do not despair at the prospect of autumn and the ultimate remedy if you do. 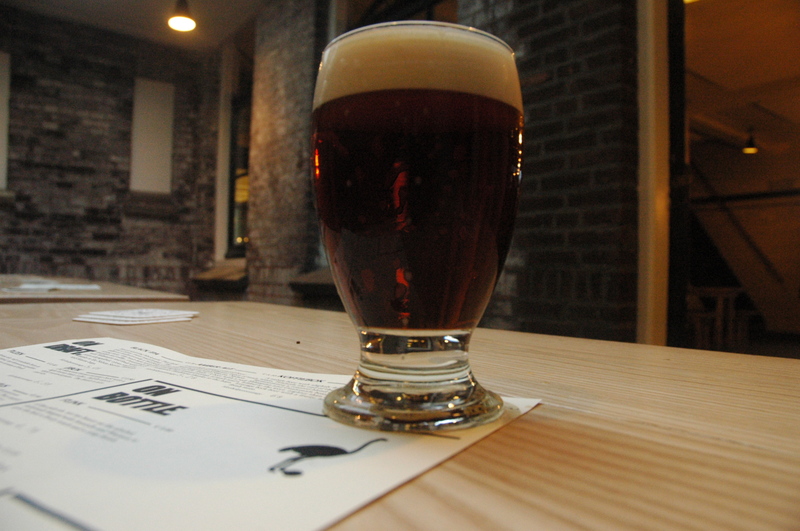 The Sidamo Guji Ale was a one-off experiment and is long finished.